Thank you for your persuasive defence of 3D, which I had attempted to analyse critically. 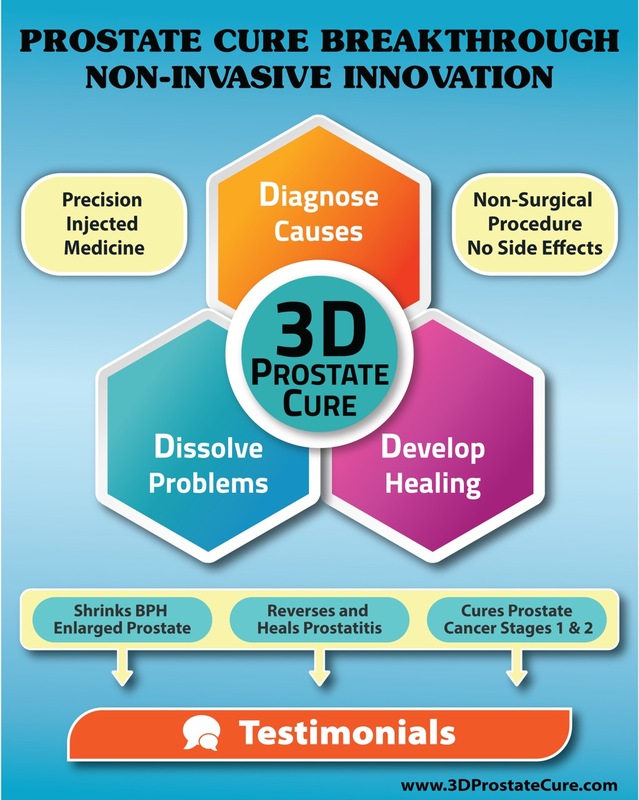 I have never seen a clearer or more persuasive explanation from you that 3D is the right place to go for prostate problems. I thought I had looked through the 3D site, but I’ll look again. I do know that heavy cigarette smoking when young caused major prostate damage, and I also know that my emotions go straight to my prostate. In hindsight, my prostate has been my weak link since childhood. I don’t think you need to be so tactful about western mainstream medicine’s negligence. Mainstream western doctors and hospitals have a proven track record of negligence. In America they kill at least 2 million patients every decade with their negligence. Dr. Andrew Saul has advised that you should expect one major medical error for every day of your hospitalisation, and this was accurately predictive of my own hospital experience. I have been seen by 15 to 20 doctors since I developed a urinary retention problem. All of them told me that catheters were dangerous and unstable, because they cause infections. But nobody ever told me what the symptoms of urinary tract infections are. I assumed pain, perhaps a fever. It was a naturopath in a throw-away line who told me that feeling a desperate phantom need to urinate is the major symptom of cystitis (and other UTIs). Until this explanation, I had assumed I was free of UTIs. I suddenly realised that most of my symptoms have been UTIs, both before and after catheterisation.. Indeed the UTI symptom is identical to the symptom of urinary retention. 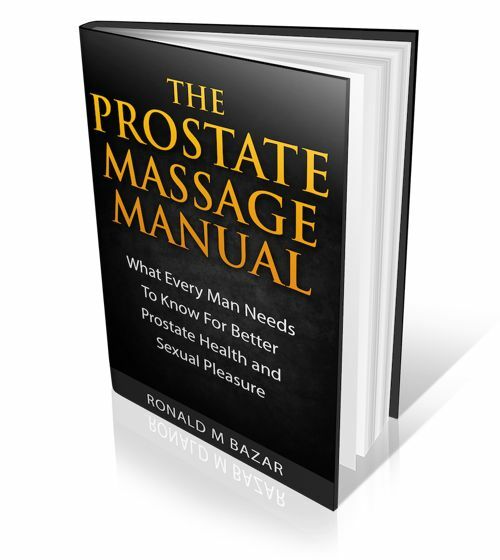 So from my own experience, I can appreciate the likelihood that there is no clear demarcation between prostatitis and other prostate conditions. Once the UTI symptom was identified for me, I was able to find an instant antidote, which I discovered just a few hours later one night when my pain level was at the kidney stones level from the constant convulsive urge to urinate. I was desperately looking through the internet for natural remedies while standing up, which was slightly less tortuous than sitting down. This incredibly effective antidote is Himalayan (or sea) salt, which I happened to have somewhere in the kitchen. I was ransacking the kitchen at 3am looking for it. If this is not in your books, the recipe is one teaspoon in warm water. By the time I finished the salt water, the pain had gone from 9 to 0 and hasn’t come back, just as the website had promised. When the opportunity arose, I passed this spectacular antidote on to a bullying head urology nurse at a major hospital. We had previously had an asymmetrically polite discussion about alternative treatments. He told me that the hospital wasn’t committed to drugs and surgery, but that the hospital needed to stick to what was evidence-based, and that I was unwelcome unless I followed the hospital’s protocols. When I subsequently told him that a pinch of salt instantly cured a horribly painful UTI, which I had picked up in his hospital (probably during catheter reinsertion by him), rather than being all ears, he acted as though he hadn’t heard me. Mainstream medicine doctors are prisoners of their own system, which is a business model selling expensive, ineffectual, and toxic drugs, surgery, radiation, chemotherapy, and bionic solutions. My impression is that they know they’re in this prison, but displace their anger onto patients who aren’t in prison, because they are themselves disempowered from using more effective methods. The western mainstream medical culture is totally authoritarian. I’m not sure who decides what treatments are acceptable – probably the drug companies which financially support medical schools. Speaking of 3D’s success with prostate cancer, are you aware of the recent research on mice which has found that ursolic acid, combined with either curcumin or resveratrol, starves prostate cancer cells (in mice so far)? The articles I read on this assume that ursolic acid is mainly found in apple skins, but it’s also in many other plant foods and herbs, including oregano and Uva ursi. As I have learned, Uva ursi is also effective against UTIs, and has many other urinary tract benefits, such as strengthening the lining of the urinary tract, healing wounds and promoting healthy cell growth, anti-viral, anti-fungal, anti-bacterial, anti-tumor, and anti-inflammatory, promotes muscle relaxation and urine flow, and soothes and strengthens irritated and inflamed tissues. There is also a significant ursolic acid content in Tulsi, which is one of the ingredients in Ayurstate and other Ayurvedic BPH formulas. Turmeric, or curcumin, is also sometimes an ingredient in Ayurvedic herbal prostate formulas. I did learn one interesting medical fact from the bullying urology nurse. He explained that the need to urinate frequently at night can be caused by water retention in the legs, feet, or ankles. Being a long way from the kidneys, this water only gets processed at night when this water only has to drain horizontally rather than vertically to the kidneys. With a catheter, it is possible to accurately measure night-time urine volume. My body frequently produces 1.2 to 1.5 litres of urine overnight, which would be enough to make anyone get up in the night a few times. So nocturia can be caused by the body’s hydraulics rather than by a faulty prostate. Thanks for the most informative posting. Yes ancient sea salt is a powerful remedy and nice to see that one for UTIs. So many real cures, real insights and effective modalities exist in the documented wisdom over the ages. Modern medicine tends to ignore that. The medical profession is a monopoly thus impossible for individual doctors, hospitals etc to promote natural cures. They would lose their license. The key after searching for what seems to resonate, especially if it something to eat, is to test it using Personal Testing. I will promote it soon for free and sure would appreciate honest reviews!